helping them build self-confidence and instill positive life skills. Nurturing independence and encouraging a positive attitude towards physical exercise through the martial arts. 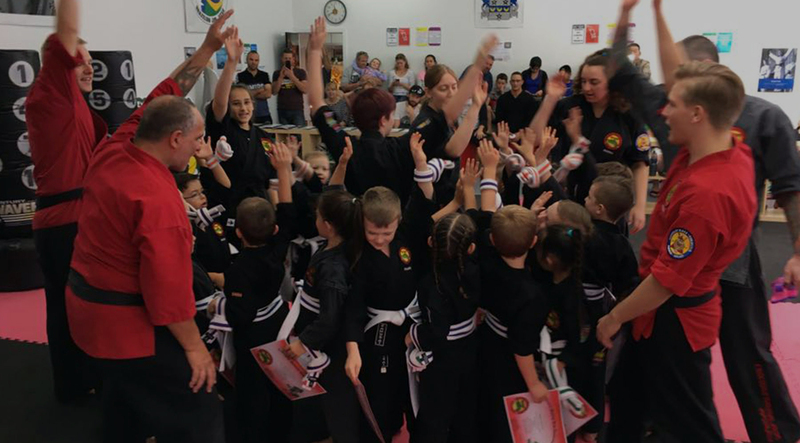 Crocodile Martial Arts Australia offers a comprehensive kid’s martial arts program for kids aged 3 years to 13 years old, with classes 6 days a week across multiple martial arts styles. 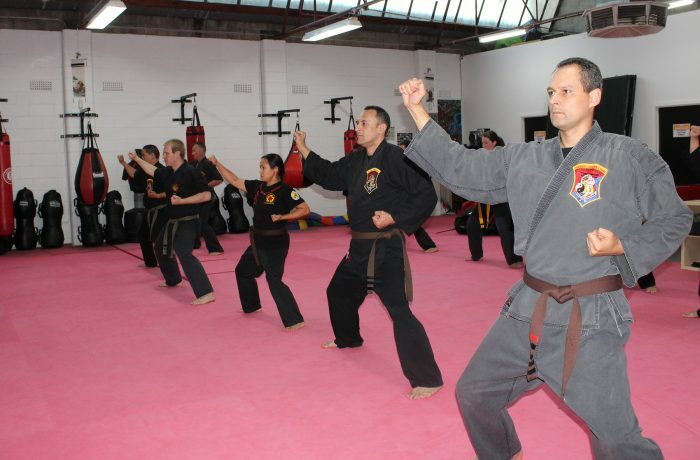 Hockley Kempo System is a blended martial arts program, which includes the best of traditional striking, grappling and weaponry, taught in a modern and accessible way, suitable for both kids and adults. Our Little Crocs program offers students much more than the physical side of martial arts, our program develops a range of life skills, including listening skills, focus, and concentration. 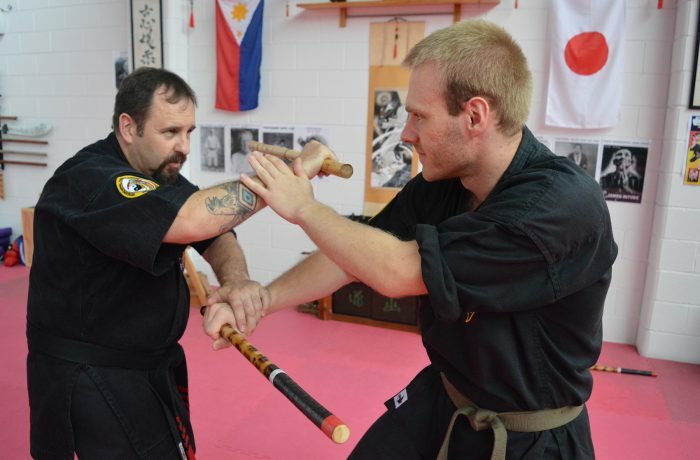 Hockley Kempo System is a blended martial arts program, which includes the best of traditional striking, grappling and weaponry, taught in a modern and accessible way in age and rank specific classes. Kids Ju-Jitsu is a grappling based self defence program, the style includes both standing and ground techniques. A fantastic weapons-based class for students to develop hand-eye co-ordination and focus. 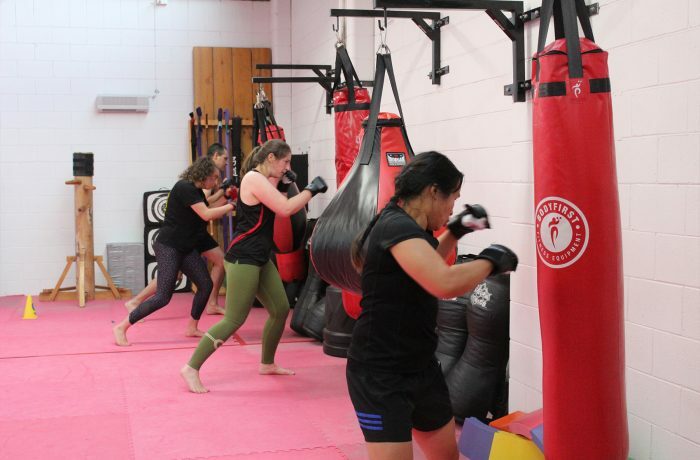 Our world class training facility in Klemzig, Adelaide offers a wide variety of different martial art styles and systems as well as general fitness classes to suit adults and teens from 14+ years. 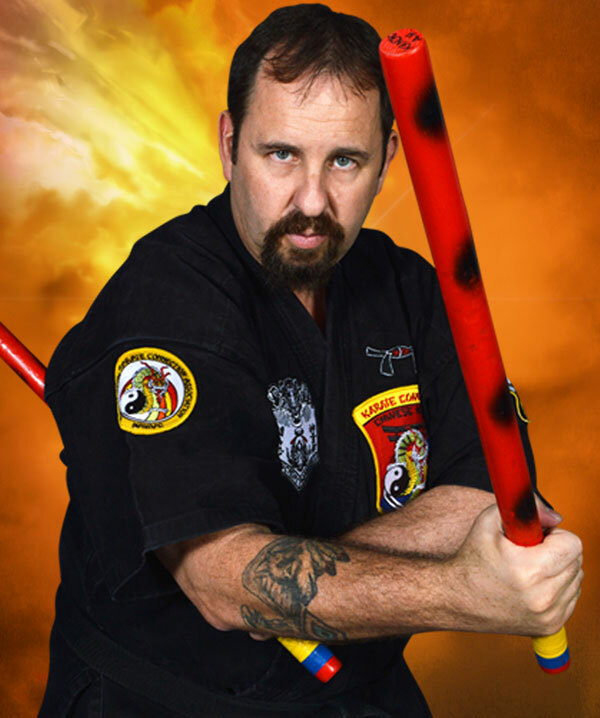 Suitable for beginners and experienced martial artists of all fitness levels. 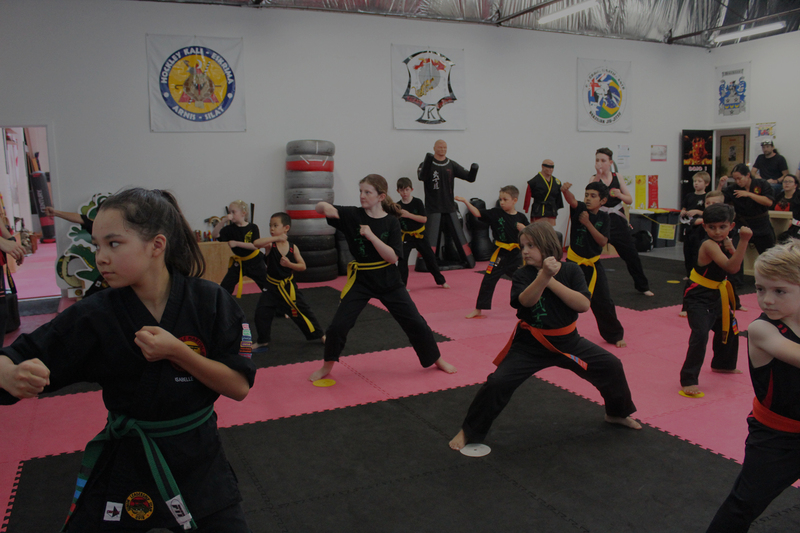 Located in Klemzig, South Australia, we are a family business run by martial arts professionals who have a passion for teaching and have made it their full-time career. We offer program specific classes 6 days a week for adults, teens, and kids as young as 3 years old, catering to all fitness and ability levels, from complete beginners to experienced martial artists looking to rejuvenate their passion. Family Friendly training environment for adults, teens and kids as young as 3 years old. We are a family run business run by martial arts professionals who have a passion for teaching and have made it their full-time career. We offer a variety of different styles and classes to suit all age groups and all ability levels with classes running six days a week. 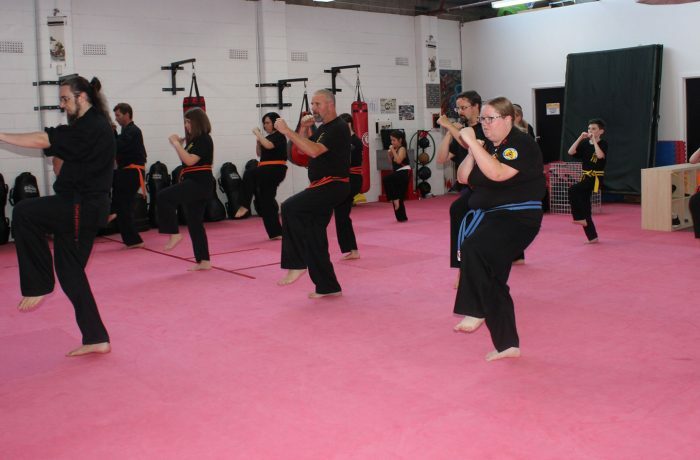 We pride ourselves on the fact that our instructor team are each trained and accredited in multiple martial arts styles and continue to further develop and add to their knowledge base. Great group of people. Our son loves it. They really go out of their way to make it fun and engaging. Kids not only learn martial arts but also core values like respect, courage, honour etc. Highly recommended. Such a wonderful program for kids. You can tell the instructors have a passion for what they do. My girls have a blast, and as a parent I have enjoyed watching them become more confident and coordinated. My daughter loves her little crocs class! I’ve seen improvement In her focus, motivation and taking turns. She always has a blast and the instructors are very patient and understanding of the kids individual needs. Crocodile team AWESOME! We are very impressed with the kids program and our daughter regularly attends three different types of classes. I also like the fact family classes are offered where we can all train together. Friendly, nurturing, enthusiastic, disciplined, respectful, encouraging team of instructors. My son loves it and it has made a big impact on his attitude and behavior. 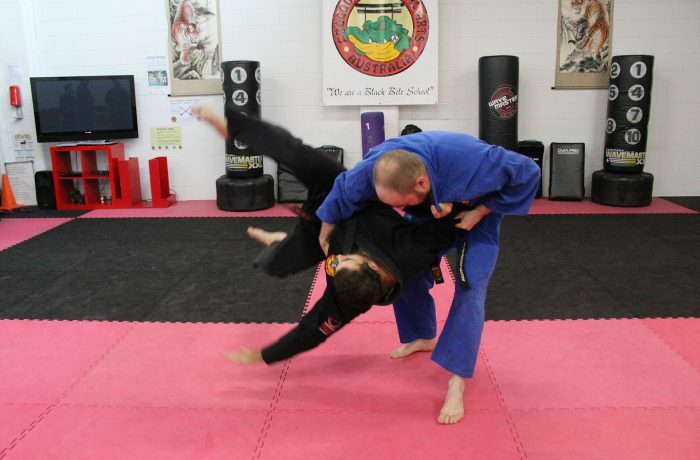 The best thing about Crocodile Martial Arts Australia is their philosophy. The club is built on one of respect, friendship and family and it is a wonderful place to train along with my wife and daughter. 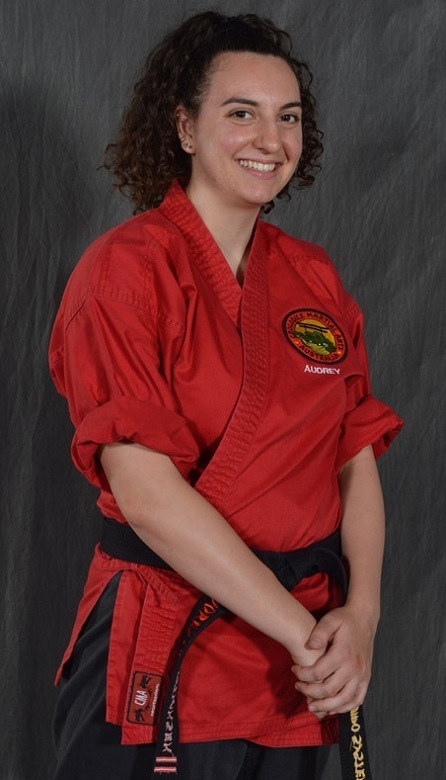 I am a new adult member of the CMAA with no previous experience in any form of Martial Art. The experienced instructors, the positive and encouraging students and the knowledge, dedication and passion of both Kancho Anthony and Kelly Hockley is inspiring. 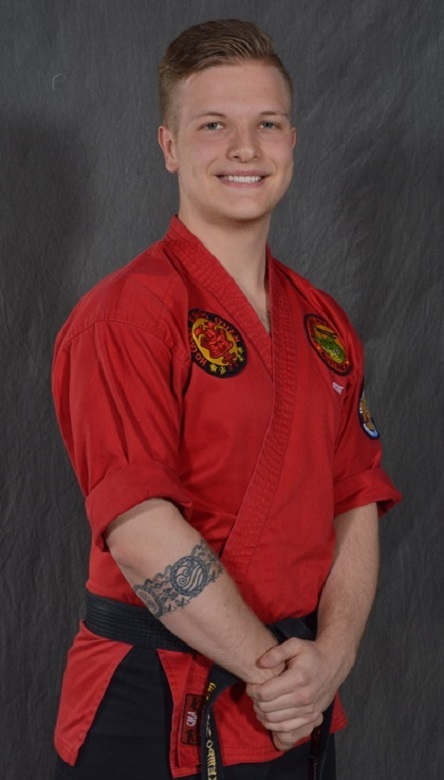 The respectful, fun and skilled environment has ignited my own passion for learning and I look forward to continuing my Martial Arts journey.